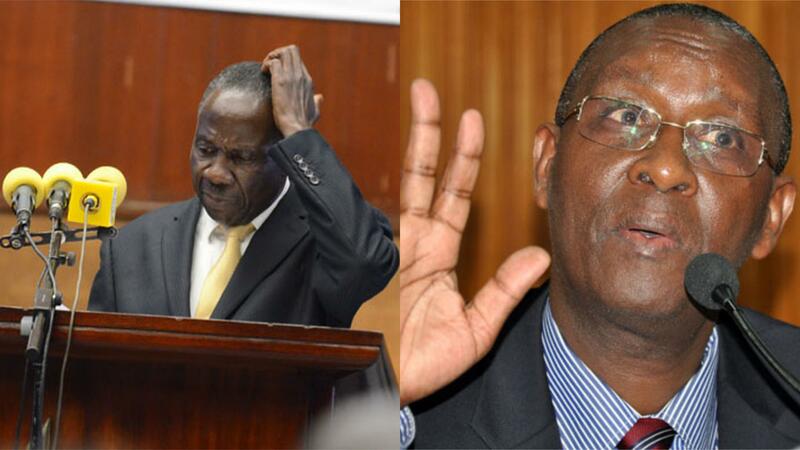 KAMPALA – President Museveni has directed the Finance Minister Matia Kasaija to investigate the circumstances under which Ministry of Gender, Labour and Social Development Permanent Secretary Pius Bigirimana was not appointed on the Umeme Board of Directors as a representative of workers. During an annual general meeting held on May 17, Umeme shareholders rejected Mr Bigirimana’s appointment for unclear reasons. However, in a letter dated September 7, Mr Museveni directed Mr Kasaija to investigate how this happened. “The workers, are, therefore, concerned that Umeme has intentionally left out their representative on the Board and have appealed to me to intervene in protecting their interest. As you are aware, NSSF is the majority shareholder in Umeme. Since the Fund handles workers savings, their interests must be fully protected by a government representative who is the Permanent Secretary, Ministry of Gender, Labour and Social Development,” the President stated. The chairman of the National Organisation of Trade Unions (NOTU), Mr Wilson Owere, on Wednesday said they have given Mr Kasaija an ultimatum of 15 days to appoint Mr Bigirimana to the board. “I was only waiting for the Presidential directive; there are three ministries involved and they need a period of two weeks. Failure to that, Umeme may regret and even people who were given the directive,” he told journalists. Mr Owere said Umeme is not addressing issues of Ugandans and has continued to provide affordable power. “Our main issues are the power loss, cheaper power, reduction of the price and we also want to see this Umeme because this is one of the organisations supposed to create jobs. How many jobs are there for Ugandans because we have pumped their money with 23 per cent shareholding,” he said. “What we want is cheaper power so that people are able to create more jobs, the tariffs are very high right now and the shareholders are just busy and want to snip money not thinking about the Ugandans,” he added.